I recently gave a paper on arts-based methods in research with children and young people at the seminar series on ‘Child Neglect, Wellbeing and Resilience: Adopting an ‘arts based approach’ organised by WithScotland, the University of Stirling and the University of Dundee in conjunction with the Scottish Universities Insight Institute. Being able to find out children and young people’s views and experiences in ways that are interesting, ethical and reliable is hard to do. So does being overtly arty in research actually generate better data? Research which uses visual art, drama, stories or dance can be playful, fun and creative. It can stimulate new ways of exploring an issue. It doesn’t have to rely on young people talking to a researcher if they don’t want to (although the act of chatting-while-doing is one of its assets). But it can be difficult to analyse and researchers need to make sure that they are thinking about thorny issues such as consent and anonymity. So where do researchers start? 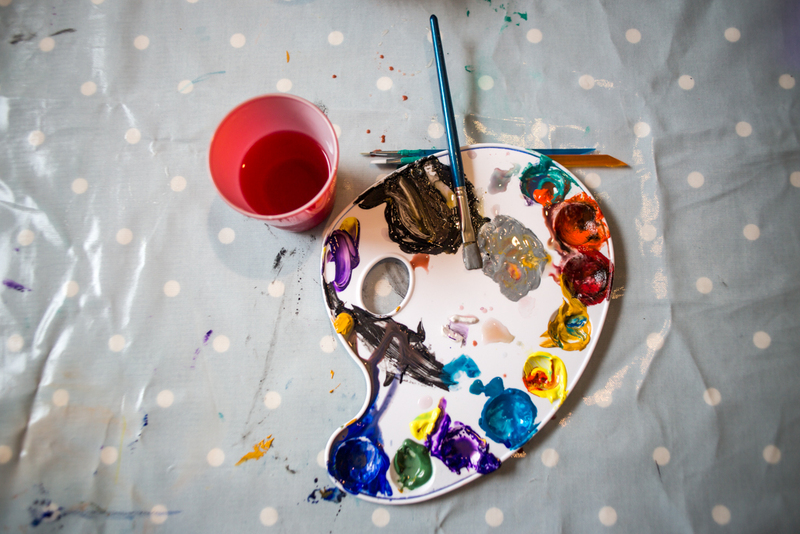 Experimenting with being creative is a must for a researcher who wants to use arts-based approaches. Collaborating with others – artists, children and young people and other professionals – will provide ideas and access to skills. On the other hand, one arts-shaped size won’t fit all. The glory of clay for one child could be an endurance test for another. Making sure that children and young people are involved as co-producers will help to make the research process richer and more nuanced. And using mixed-methods will help to maximise the benefits of creative approaches to research by spreading the data gathering-net wide. Involving Children and Young People in Research and Consultation (10th and 11th March 2016) and Using Creative methods in Research with Children and Young People (28th and 29th April 2016).